Here at Paylon our motto is “We are in business because you are in business”. 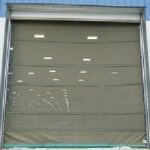 Whether you need a door part or large commercial factory door, we are here to help you out. 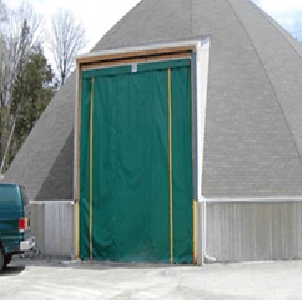 We can ship our products anywhere in North America or Canada to meet your needs and/or timeline. Our products ship from Michigan, Ohio and Oregon. All our products come as a complete kit ready for installation. All of our products are manufactured in the United States of America. 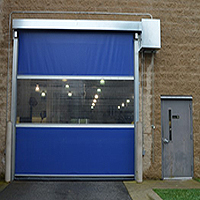 We offer a large variety of industrial roll up doors, high-speed roll up doors, and loading dock roll up doors. 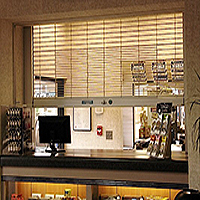 In addition to our standard products, custom built products are commonly supplied by Paylon. This ensures a proper fit and maximum longevity of the product. Paylon provides services to companies both large and small. Our experienced staff will ensure you receive expert advice when making your investment purchase. Here are just a few of the companies that have relied on Paylon to make their purchase. We value honesty, respect, fairness, truthfulness and speed of service. We want to provide you with unparalleled service before and after the sale. We offer competitive prices on all of our products. We select and pick our products not to be the cheapest but instead to be the best value to the end-user: “Our Customer”.